These cookies have been a long time coming. But they were worth the wait! 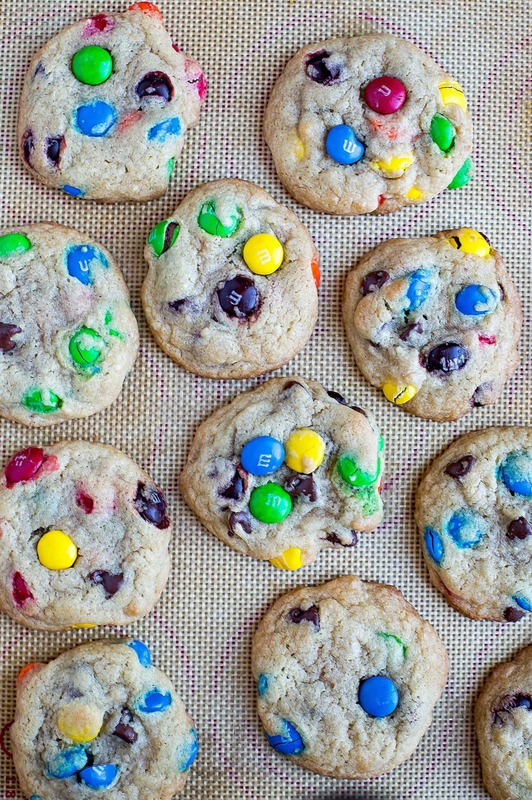 For months now, every time I’ve asked my son what kind of cookies he would like, he says the same thing – M&M cookies. 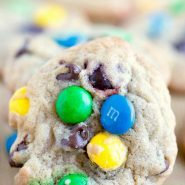 Bakery Style M&M Chocolate Chip Cookies have become his favorite cookies, and there’s a good reason for that. 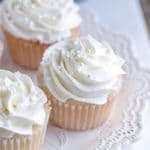 The cookies are soft and chewy with great flavor! And they’re packed with candy and chocolate, which is hard to beat. 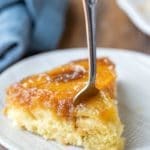 One note about this recipe – please don’t skip the chilling time. It’s easy to be tempted to skip it when you want cookies 5 minutes ago, but the cookies will bake out and be flat without it. 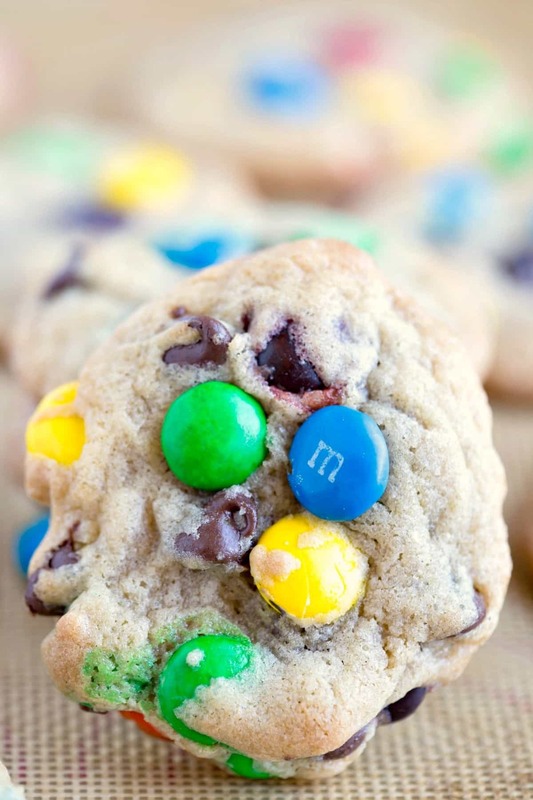 Bakery Style M&M Chocolate Chip Cookies are soft and chewy cookies filled with M&Ms candies and chocolate chips. 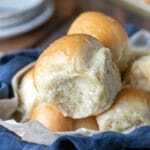 In a small bowl, whisk together flour, baking soda, and salt. Set aside. In a large bowl, beat together butter and shortening until well-combined. Add sugars, and beat for about 4-5 minutes on high, or until very well-combined. Add eggs, one at a time, and vanilla; beat in for 3 minutes. Add chocolate chips and M&M's; stir in. Cover, and refrigerate dough for at least 2 hours. Preheat oven to 375 F, and line 2 baking sheets with parchment paper. Drop dough by medium scoops (1.5 tablespoons) onto prepared cookie sheets. Bake for about 8-10 minutes, or until very lightly browned at the edges. Remove from oven, and let cool on baking sheet.